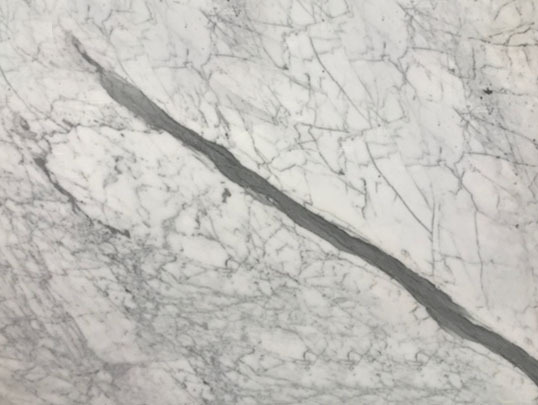 Bianco Statuario - A1 Granite & Marble Ltd.
Bianco Statuario marble is a natural white stone with grey inclusions and veins. The Bianco Staturaio is mostly used for ornamental decorations. This type of rock is perfect for indoor paving and covering. The Bianco Statuario marble is available in slabs of natural stone, marble blocks.